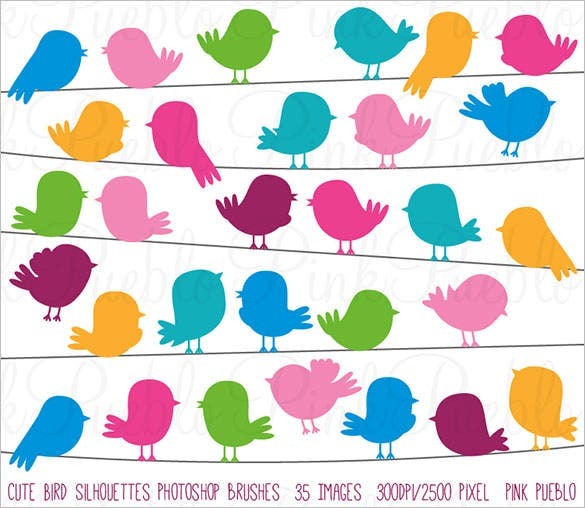 441+ Bird Photoshop Brushes – Free ABR, PSD, EPS Format Download! 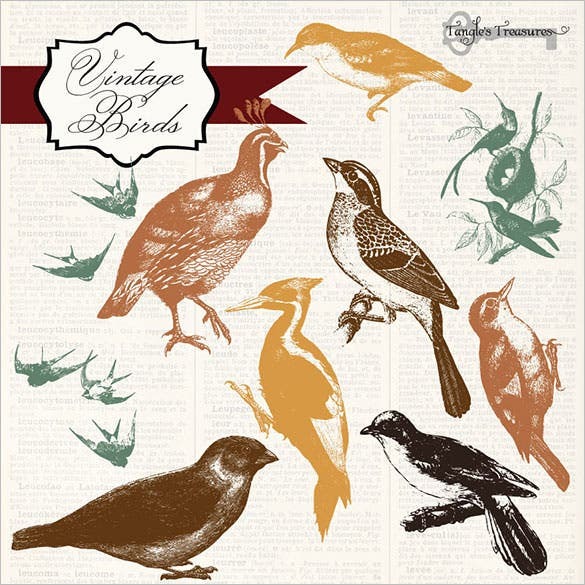 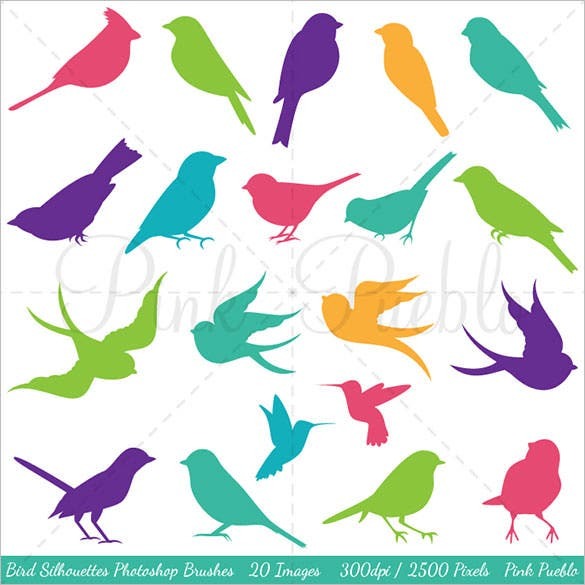 Birds are very serene, calm and peaceful creatures. 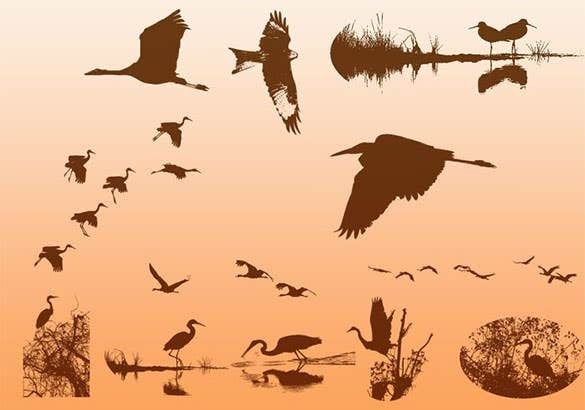 Including these wonders of nature in an image is never a bad idea. 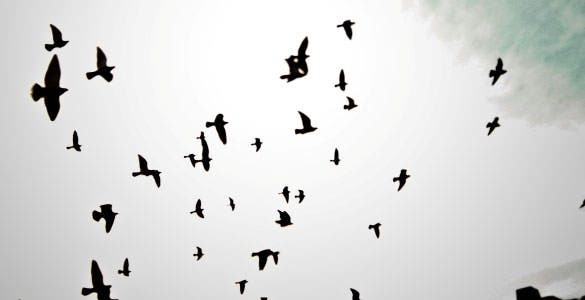 They provide a feeling of peace and serenity. 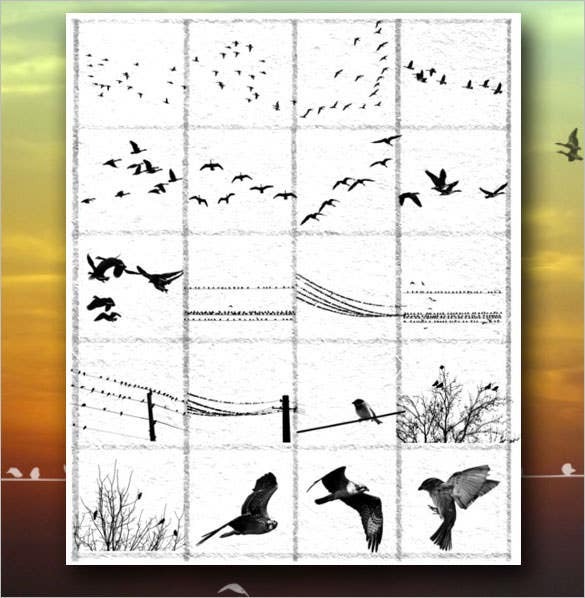 The fluttering wings, majestic patterns formed by flying birds, or even shadows of birds give the image an unforgettable effect. 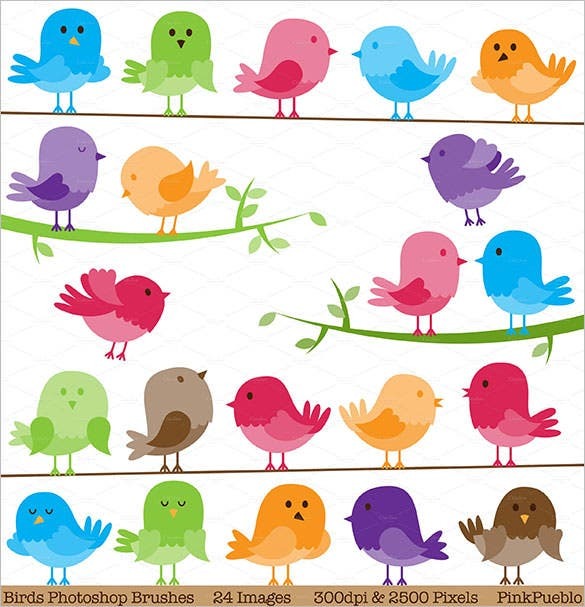 Using bird photoshop brushes in an image gives the designers an advantage as people develop instant liking for such pictures. 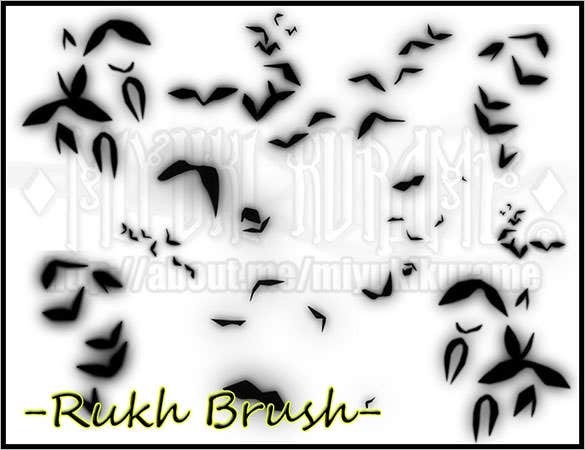 You can also see Photoshop Water Brushes. 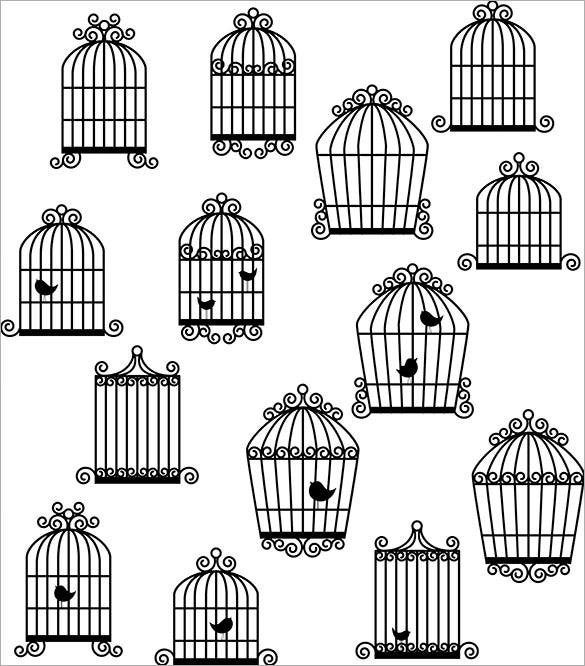 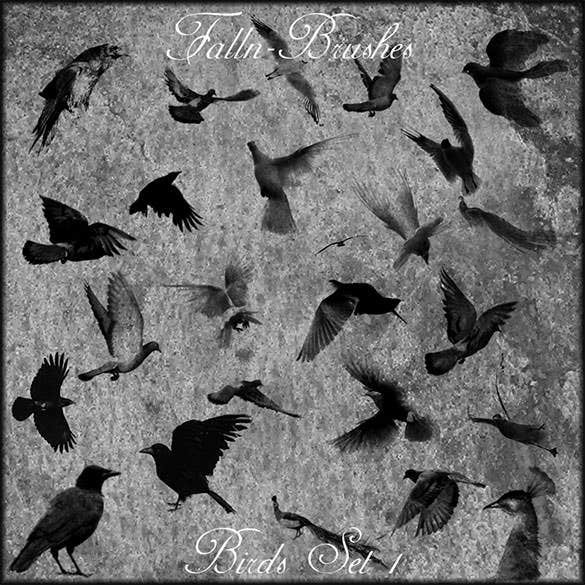 Create wonderful black and white bird designs using this set of bird brushes in ABR format. 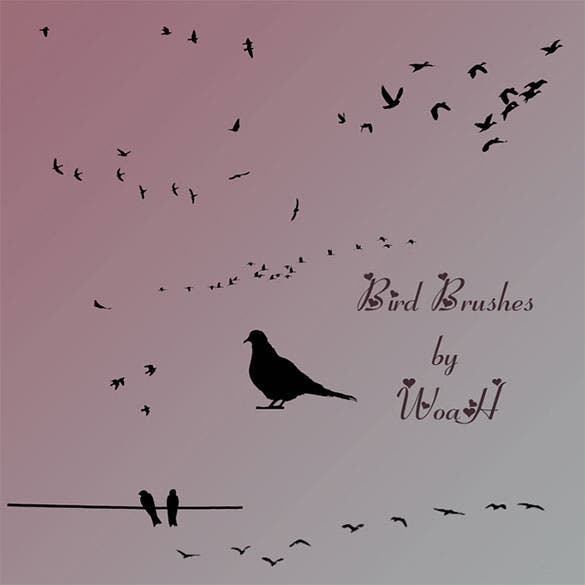 The brushes are top quality and will assist you in drawing the most simple as well as the very delicate bird designs in your artwork. 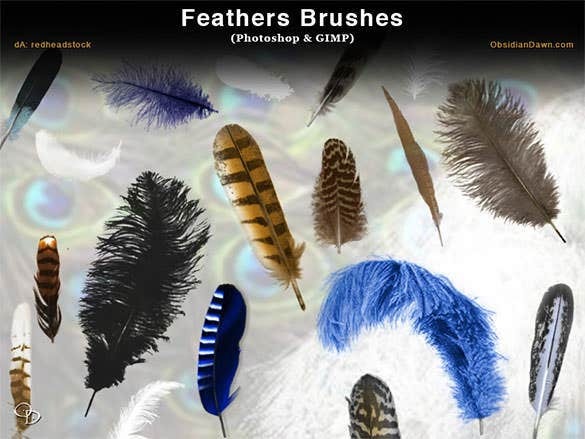 Just download the brushes and use in your creative endeavors right away! 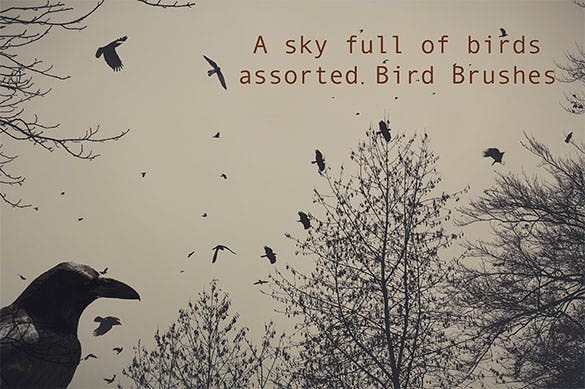 The bird brushes a sky full of birds ABR download is a superb Photoshop brush that has the ability to create a sky full of birds that does not look copy. 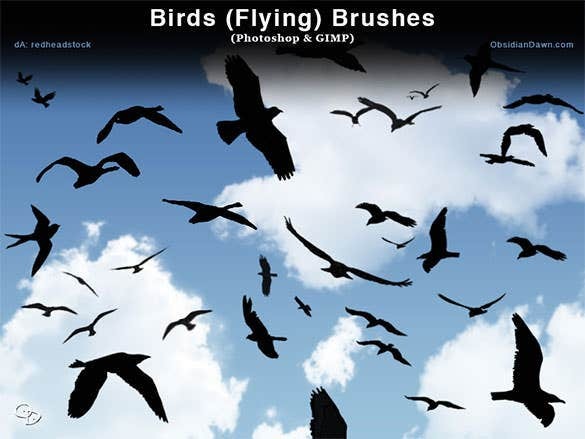 The download birds flying Photoshop and GIMP brushes is an excellent and useful Photoshop brush that has the capability to create birds with different features and size that can be used easily by professionals. 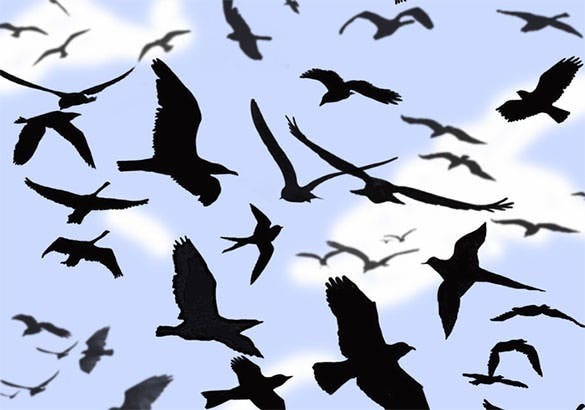 The seagulls bird Photoshop brushes free download is a simple yet effective bird brush for Photoshop that has the innate capability to create excellent seagulls for the amazing piece of art. 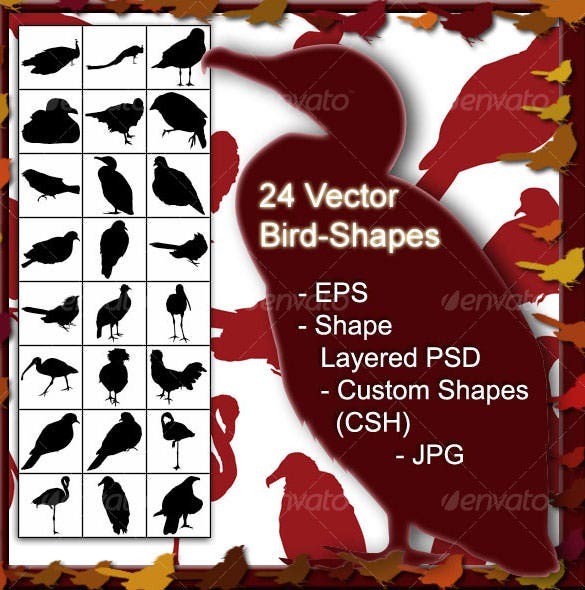 The vector bird shape brushes is a comprehensive collection of twenty four different types of bird brushes that one can use in Photoshop to create the masterpiece that they have been working on. 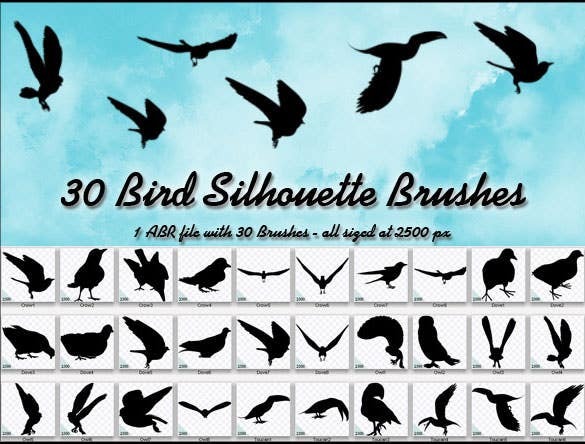 The bird silhouettes Photoshop brushes is an excellently created Photoshop brushes that has the ability to generate bird silhouettes of twenty different types of birds for the amazing piece of art. 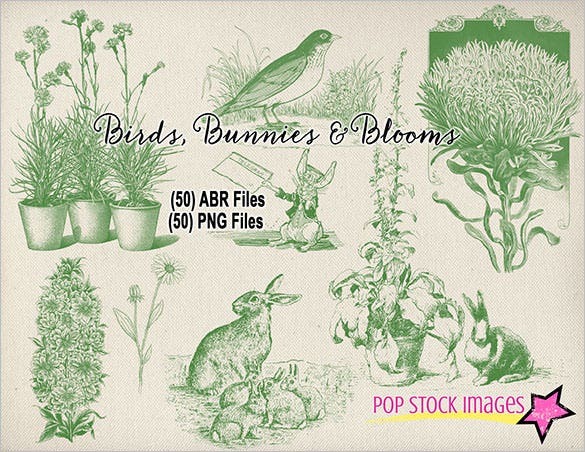 An assortment of different bird photoshop brushes is available which can be used to create the desired effects. 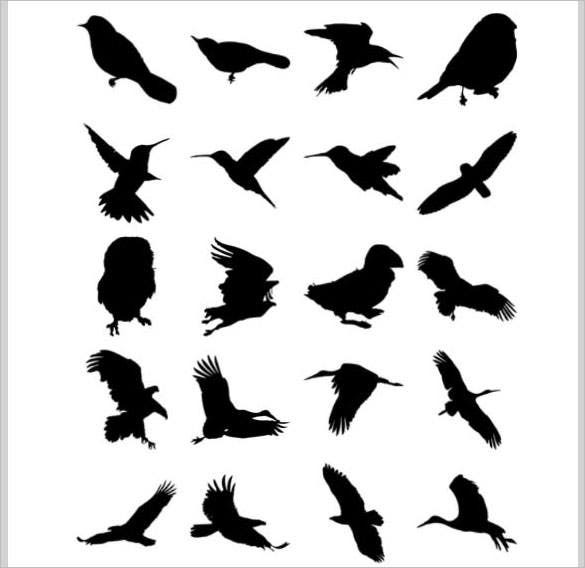 They are in different resolutions and also have types like silhouette, flight, flocks, feathers, etc. 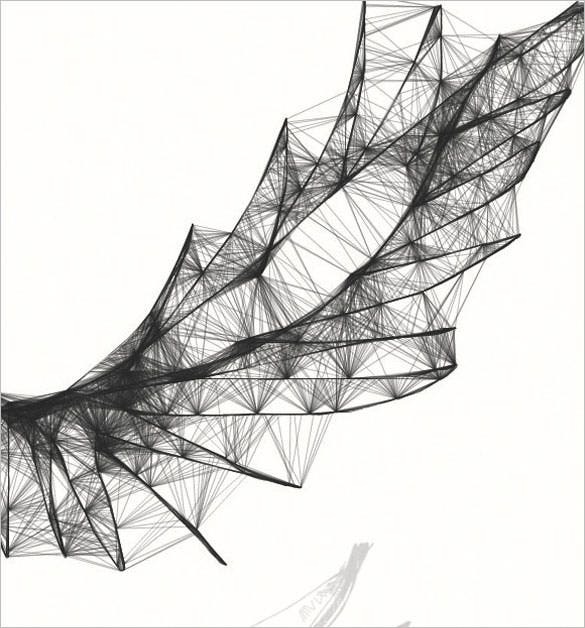 With each being better than the previous, this is surely a treat for the designers. 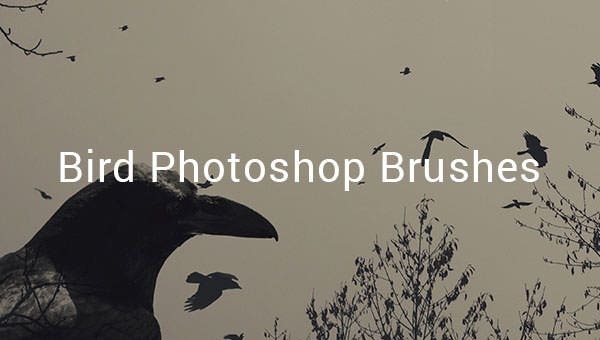 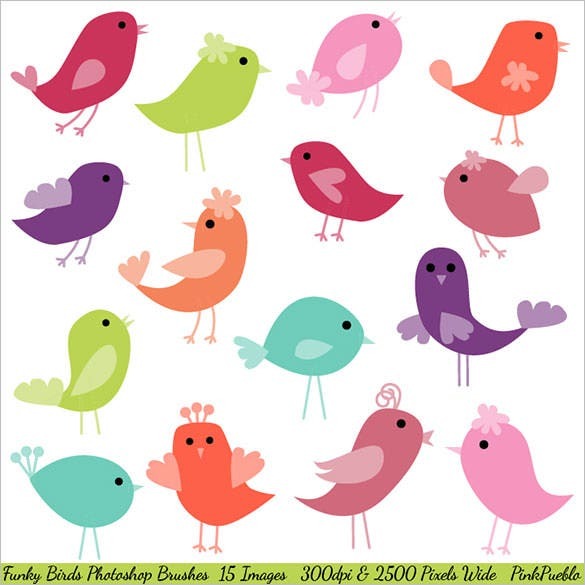 We have a huge collection of bird photoshop brushes available for free.